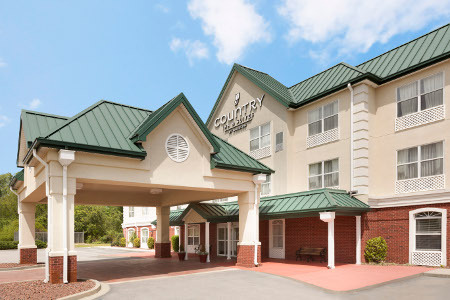 Conveniently located off U.S. 378 between I-20 and I-95, the Country Inn & Suites® by Radisson, Sumter, SC is just eight miles from Shaw Air Force Base and three miles from the Swan Lake Iris Gardens. Folks in town for tennis tournaments appreciate the two-mile drive to the Palmetto Tennis Center, and our hotel in Sumter, SC proudly meets Sports Approved standards to support the needs of athletic teams. Other nearby hot spots include the Sumter County Museum and Riley Park, where guests can catch a baseball game or a concert. 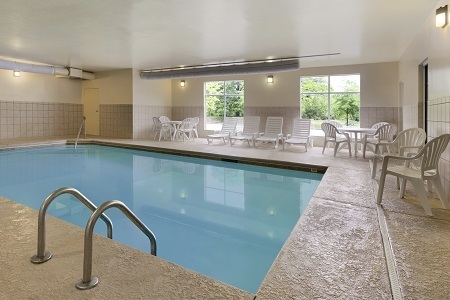 Take advantage of inviting hotel amenities such as an indoor pool and fitness center. We also offer a 24-hour business center for corporate guests needing Internet and printing services. 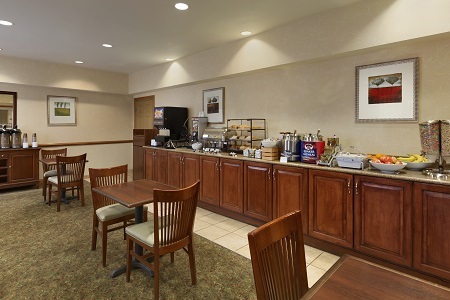 If you need a boost to help you complete late-night projects, grab some complimentary coffee and cookies in the lobby of our Sumter, SC hotel. You’re invited to our breakfast room each morning for our free, hot breakfast, with everything from Southern biscuits and gravy to yogurt. For lunch and dinner, you can walk or drive to several popular restaurants, such as Simply Southern Bistro and Legacies Bar. Shaw Air Force Base – Shaw AFB supports more than 5,400 military and civilian employees and 11,000 family members. Just eight miles away, the base is home to the 20th Fighter Wing and the F-16 Viper Demo Team and maintains approximately 80 F-16CJ fighter aircraft. Check the air show schedule and bring the kids out to watch amazing aerial performances. Riley Park – Drive three miles east and you can walk the same field as baseball greats Tom Glavine, Dave Justice and Ryan Klesko. This former Minor League stadium continues to host baseball games, but you can also attend wrestling matches, concerts and a variety of other events. Swan Lake Iris Gardens – This is the only public park in the U.S. where you can admire all eight species of swans and some of the most concentrated stretches of Japanese irises. We also recommend touring the Butterfly Garden, taking a walk through the fragrant Chocolate Garden and grabbing a bite to eat at the Iris Market. Admission is free to this beautiful park just three miles from the hotel. 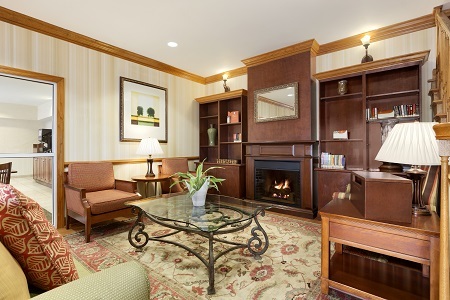 Read more about our Sumter, SC hotel’s location. If you’re in town with a sports team or tour group, make the Country Inn & Suites your home away from home. 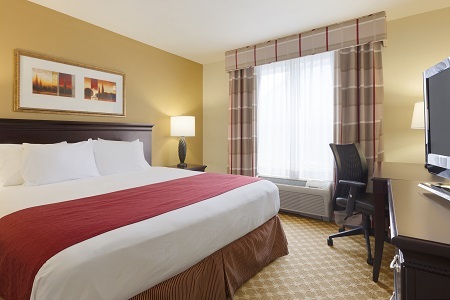 Our accommodations are also an excellent choice for travelers attending events at City Centre or the North Hope Center, less than three miles away in downtown Sumter.